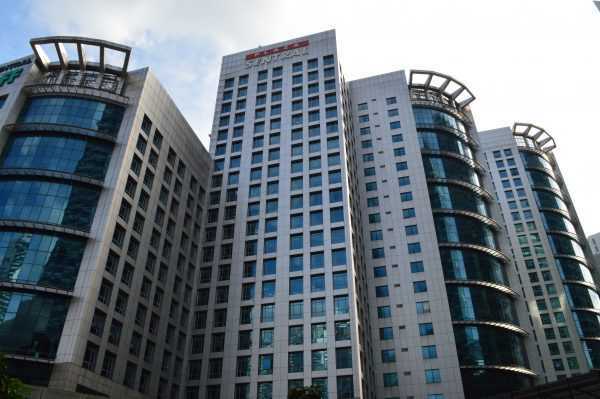 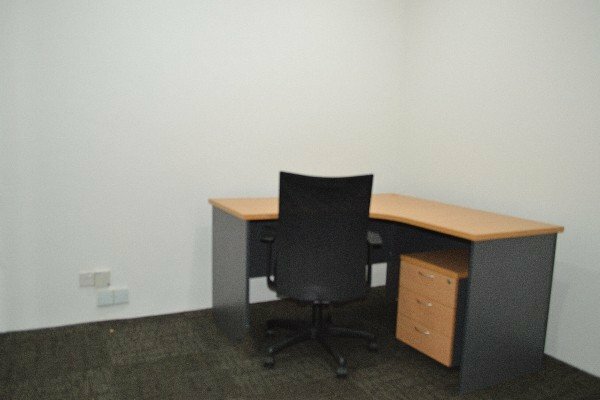 Our self-serviced business centre in the thriving Kota Damansara township comprises 12 private office suites in Dataran Cascades. 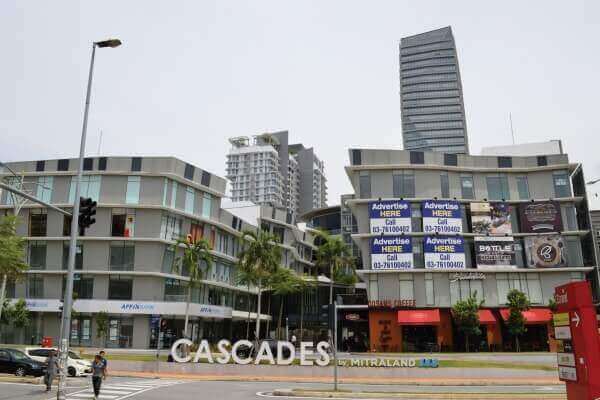 Dataran Cascades is an integrated mixed development with apartments, retail units, and an office tower block. 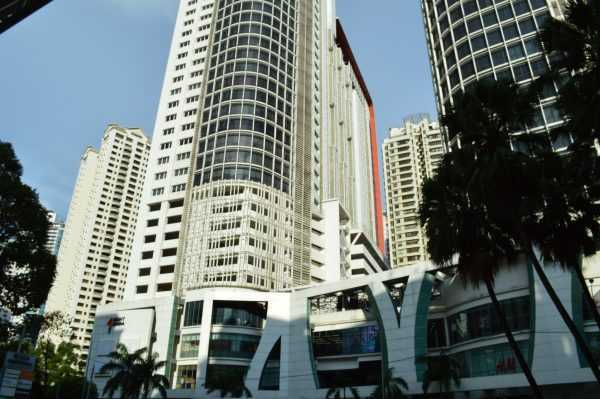 There are numerous dining options nearby as well as the adjacent Sunway Giza, Encorp Strand, & Tropicana Gardens malls. 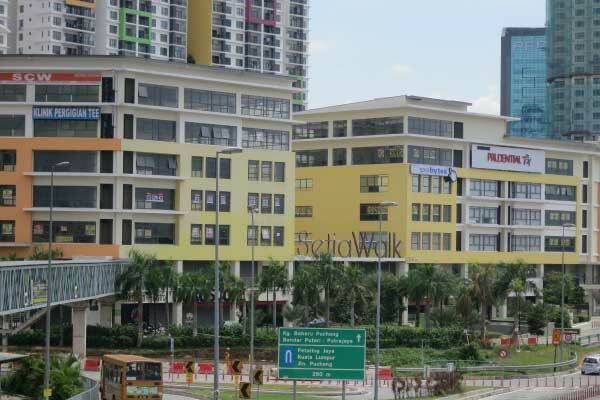 The Surian MRT station is also conveniently located a stone’s throw away. 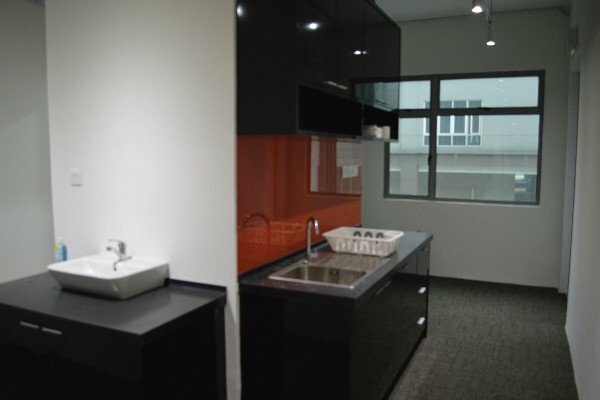 A-01-12, Dataran Cascades, No.13A Jalan PJU 5, Kota Damansara, 47810 Petaling Jaya, Selangor, Malaysia.